"[original caption] Tschong-tschun, gegr. 1864." 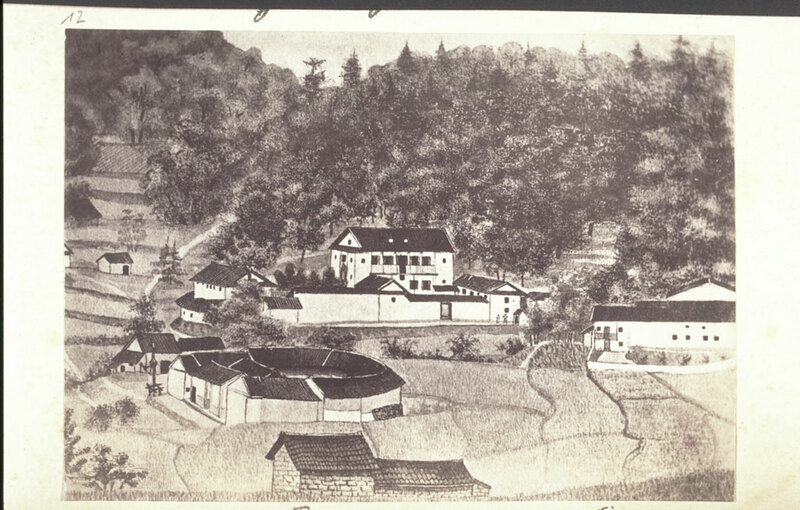 “Tschong-tschun, founded 1864.,” BMArchives, accessed April 19, 2019, http://www.bmarchives.org/items/show/78911.